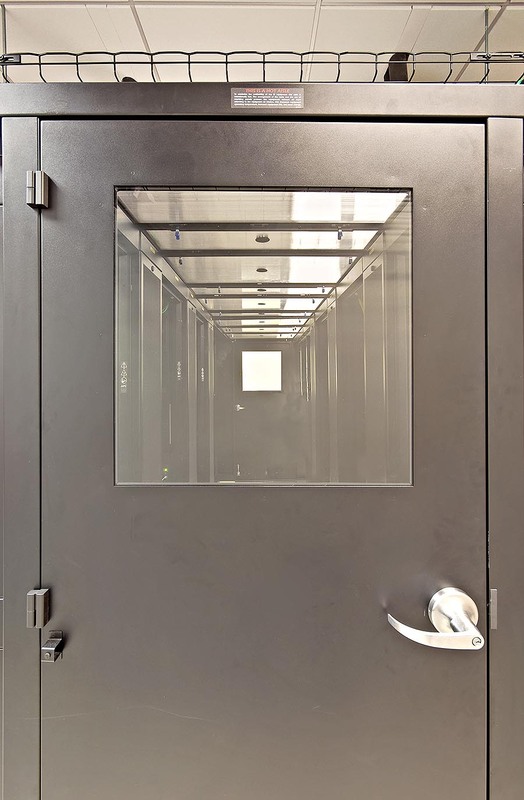 PDU, UPS, CRAC, Suppression System, Biometric Readers. 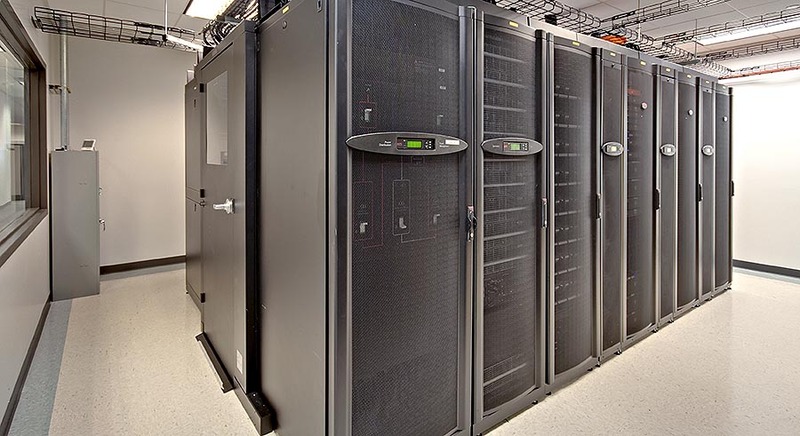 Technology infrastructure and security have their own language, but it is a language that Jokake understands well. 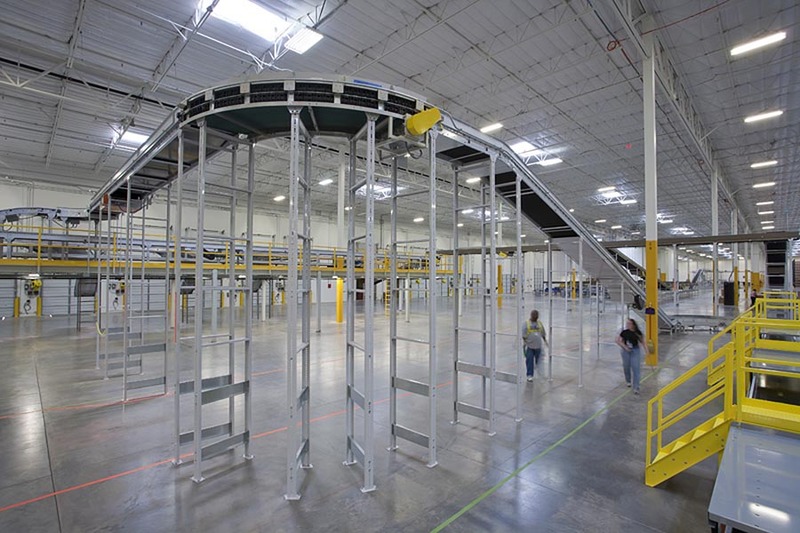 Working with owners, designers and operational groups, we develop solutions for mission critical facilities while complying with all security requirements. 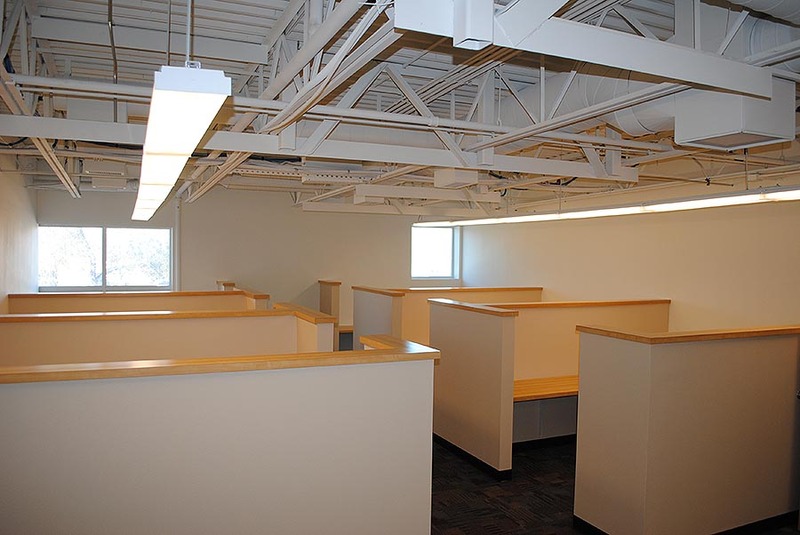 Whether your project is simple or complicated, we speak your language. 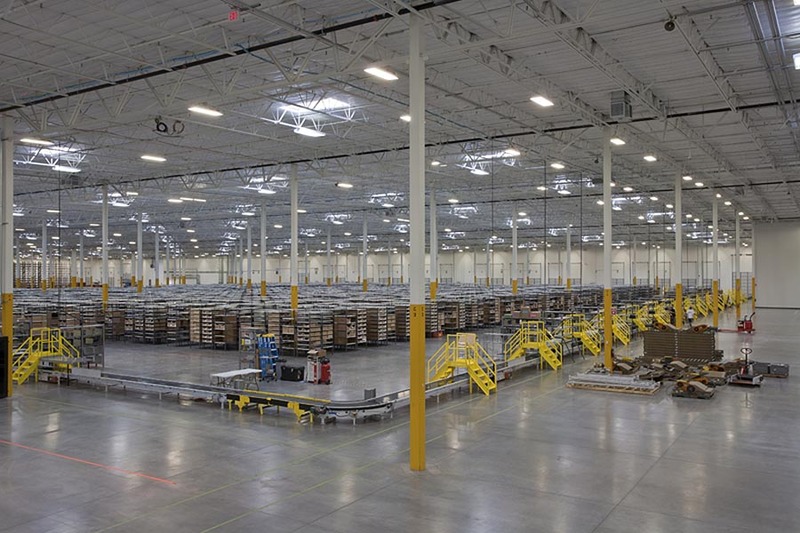 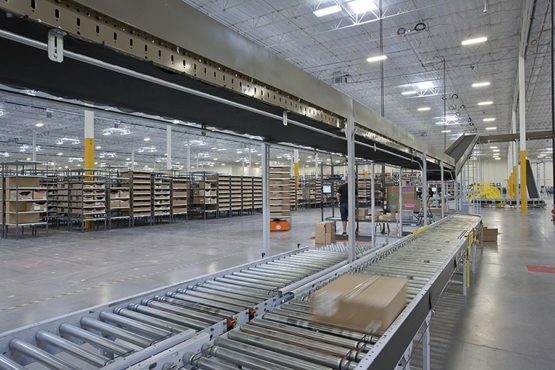 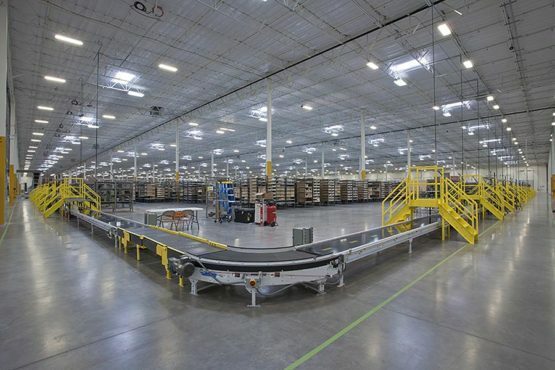 Jokake completed the build-out of a 400,000 SF material storage and distribution area for The Gap’s west Phoenix distribution center. 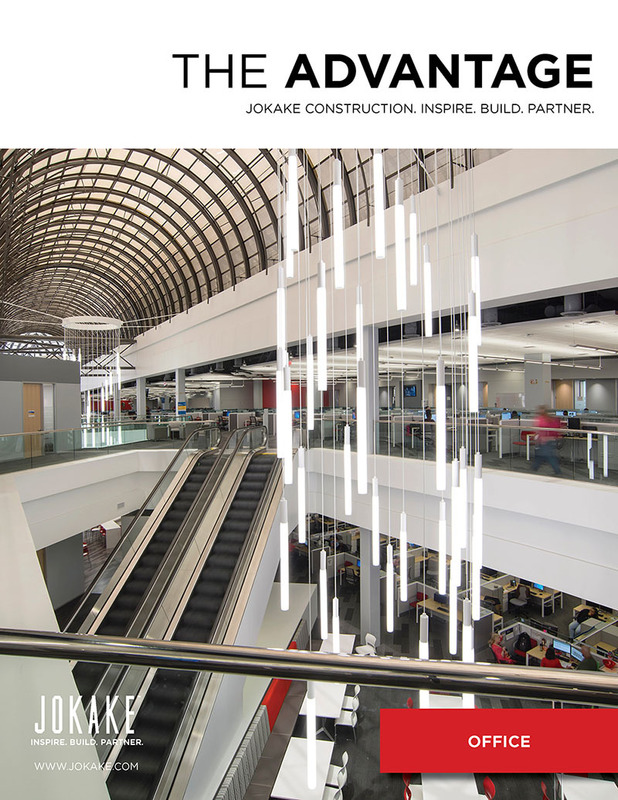 On-time delivery is always Jokake’s commitment. 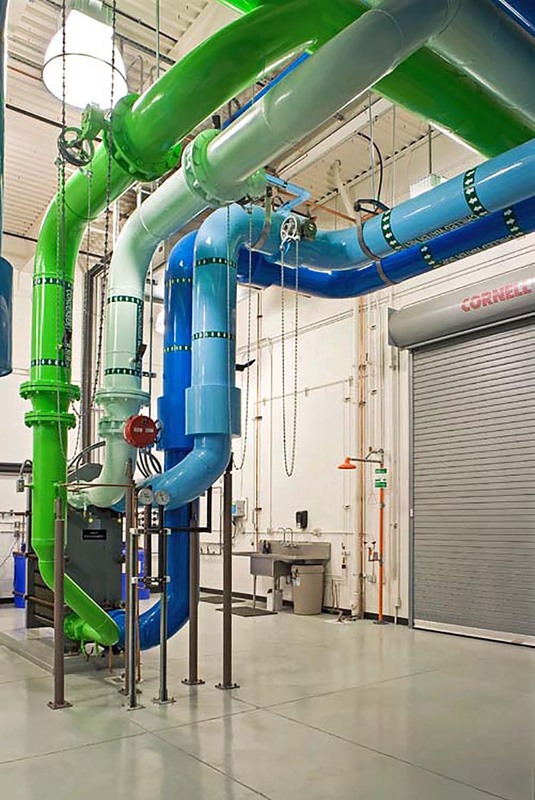 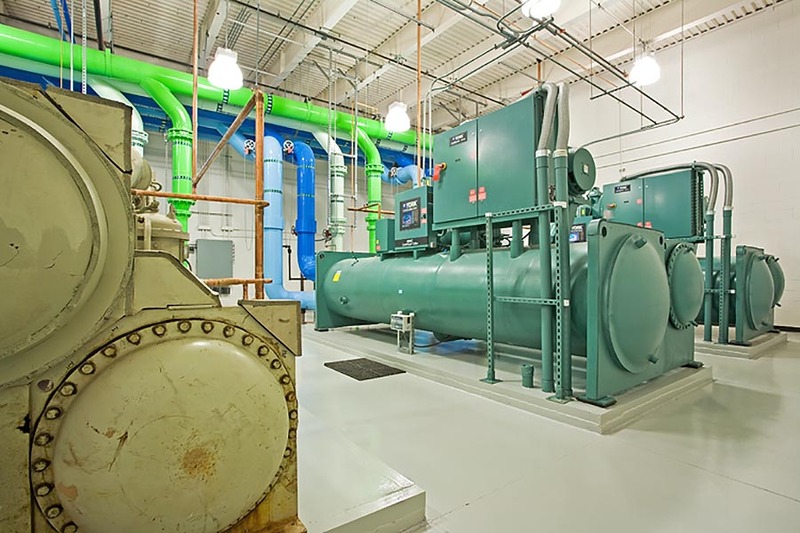 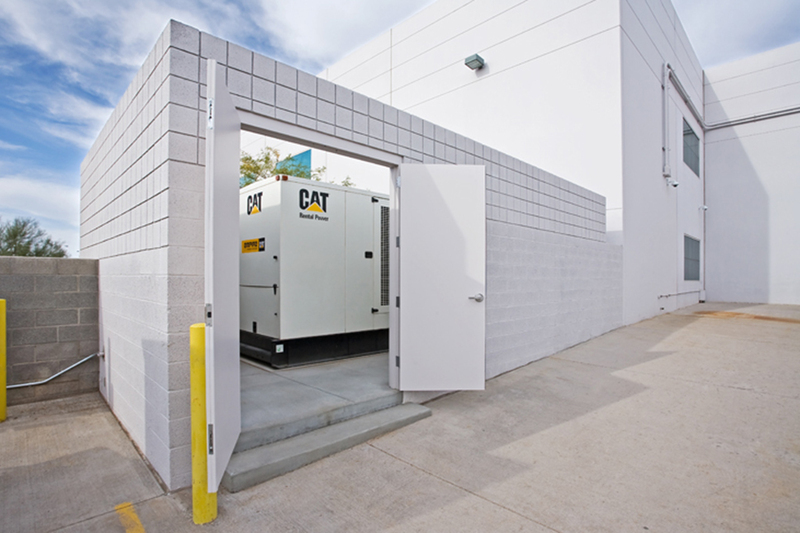 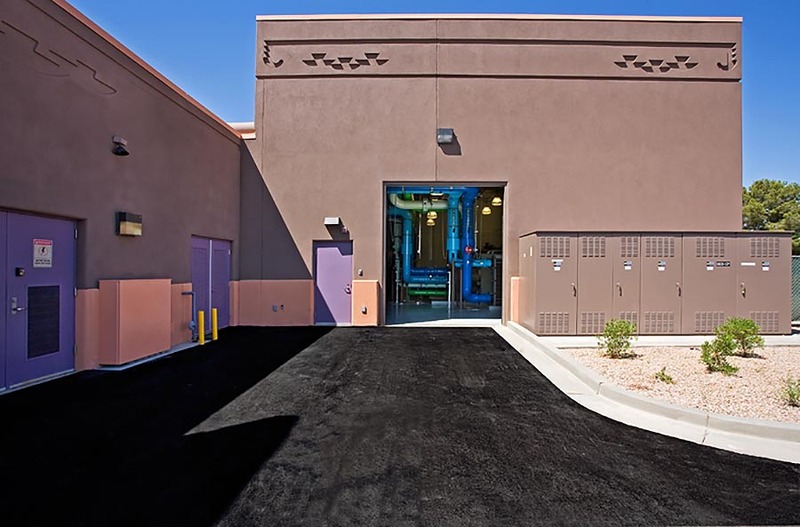 As a Construction Manager at Risk, Jokake replaced and upgraded South Mountain Community College’s central plant, including a 2,500 SF addition, site work, underground utility relocation, and replacement of central plant chiller. 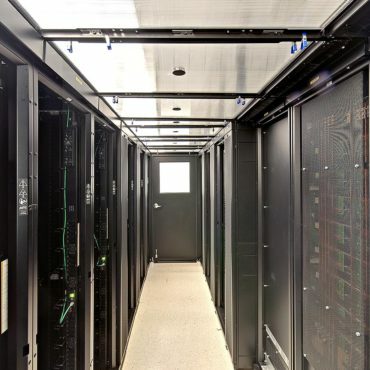 While working on a five floor, multi-phased renovation of the existing TGgen facility, Jokake was given the opportunity to build a new state of the art Data Center to house all of the information for this critical research facility. 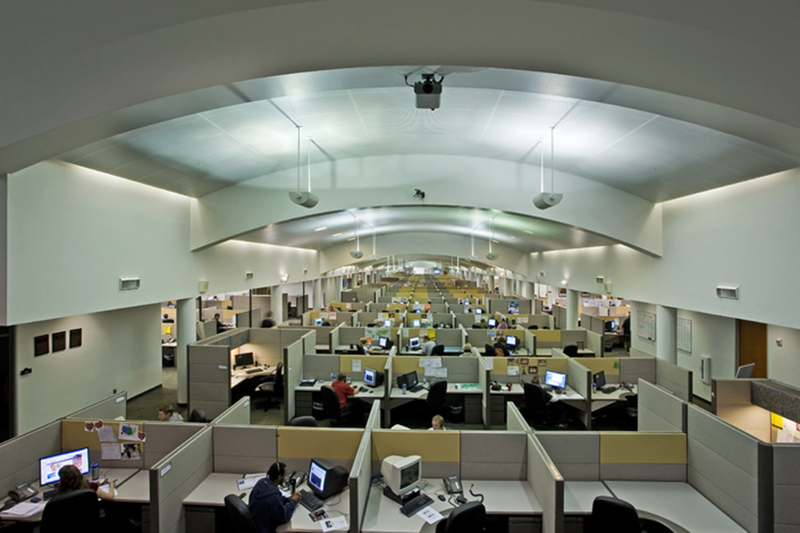 Moving into a second generation building required significant infrastructure upgrades, including construction of a new redundant power generator and enclosure, to support the IT needs for the 120,000 SF call center. 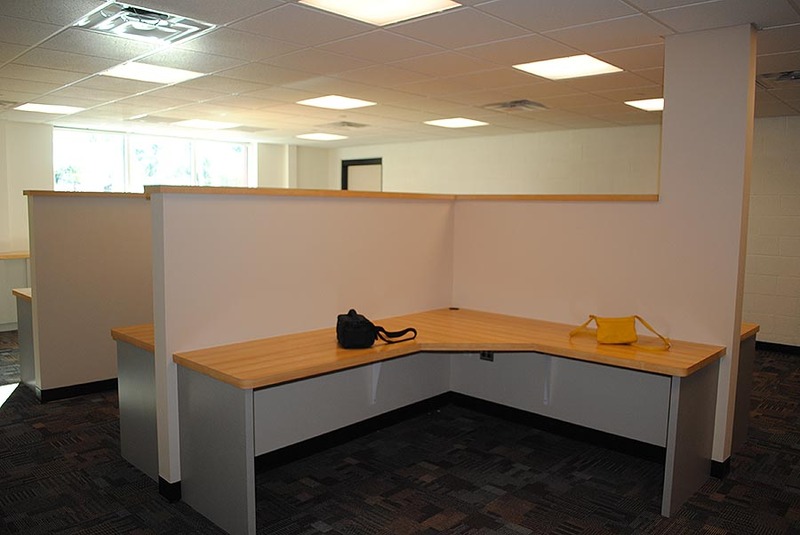 The Scottsdale Unified School District technology operations department provides the Technology Department several executive offices an updated help desk/operation call center. 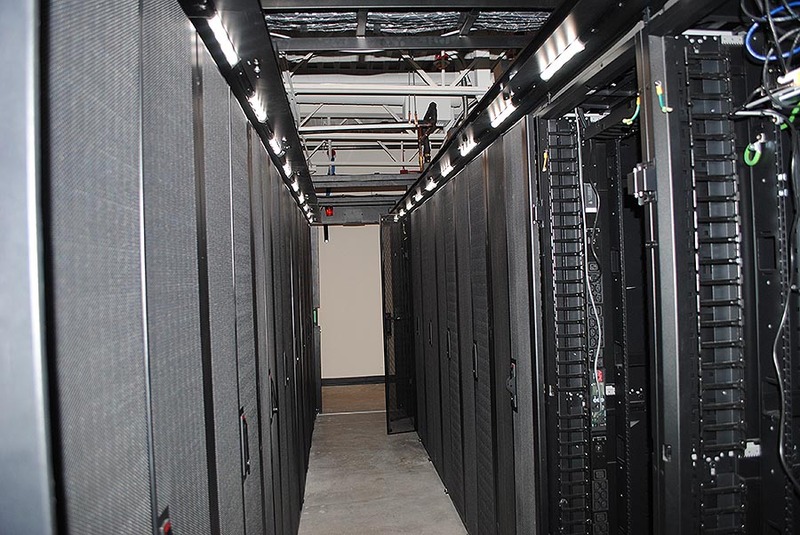 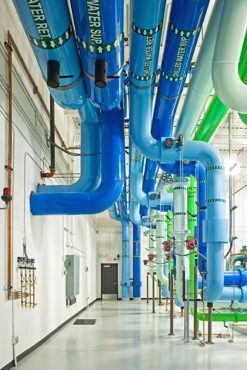 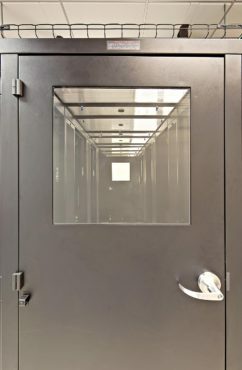 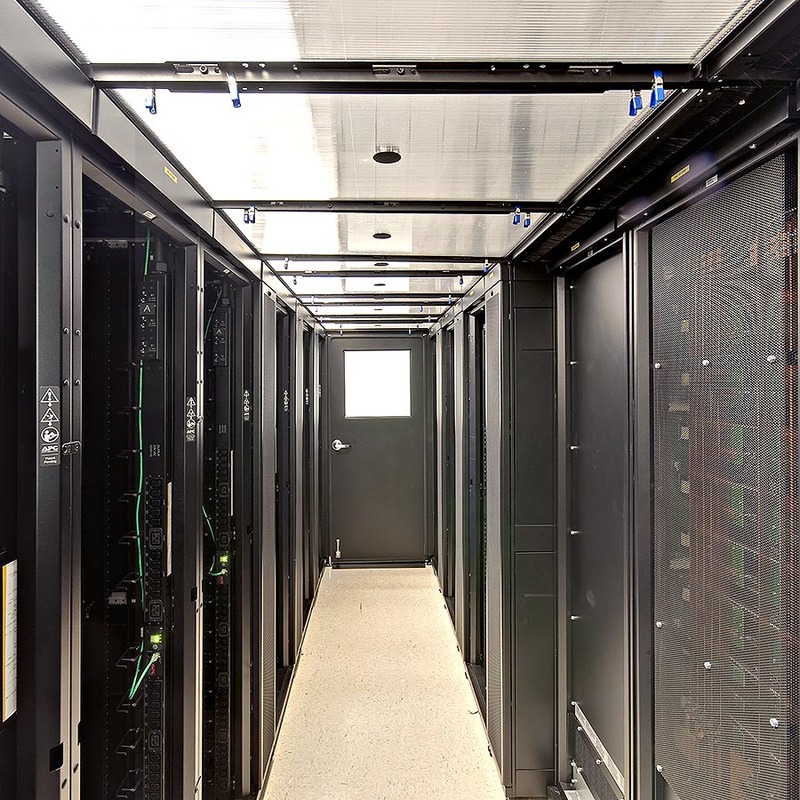 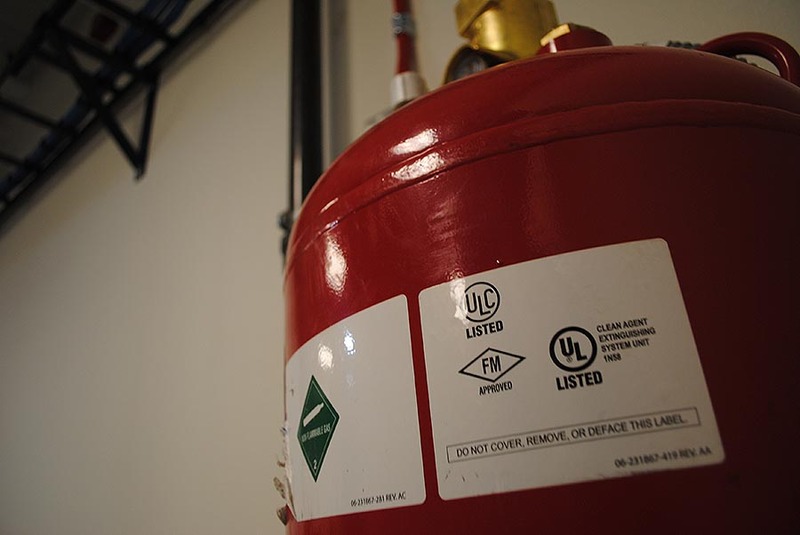 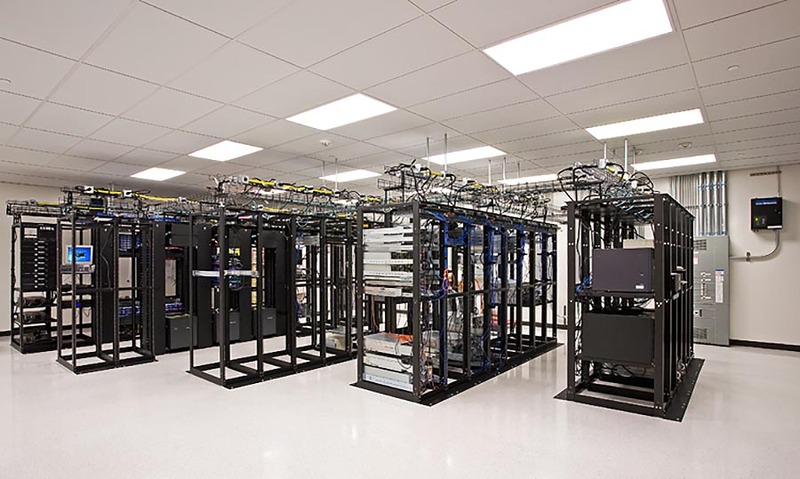 A fully contained data center was created to house the districts core technology system with a focus on providing quality operating environment. 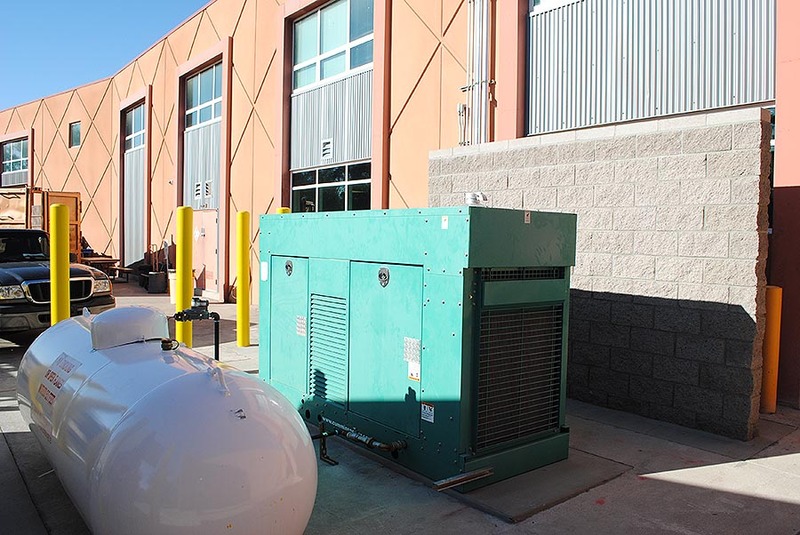 Jokake also provided personal management in relocating an existing 40KW generator with startup and commissioning the system.